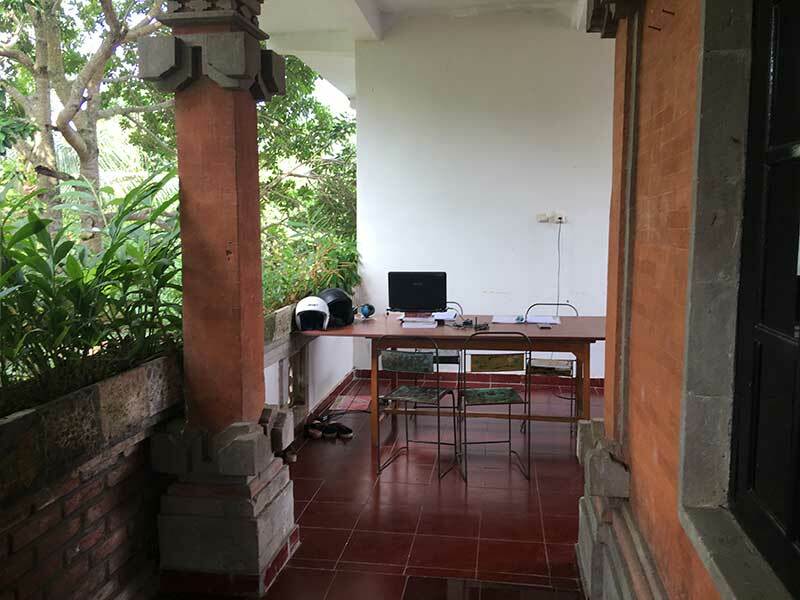 Work closely with experienced staff creating and implementing sustainable initiatives in Bali. 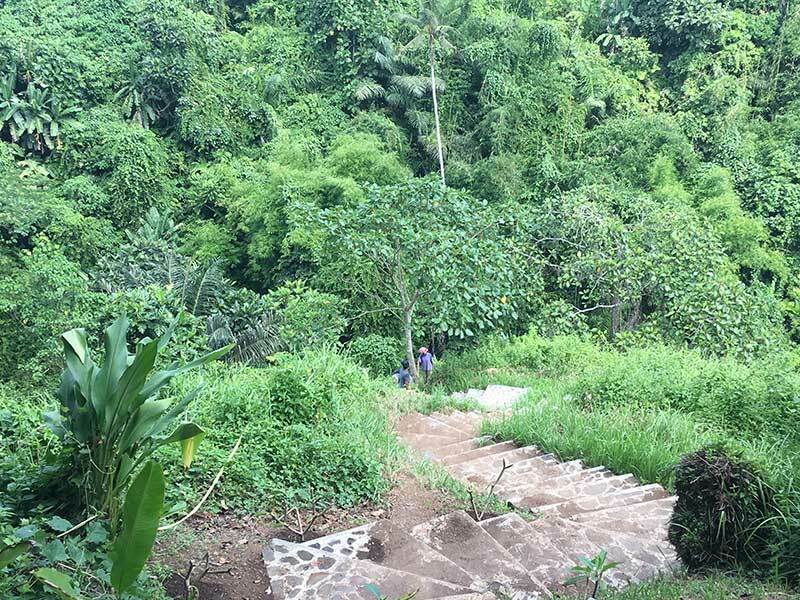 As a participant on the Environmental Internship programme, you will be working with a local NGO and Balinese farming communities to improve environmental practices and standards. 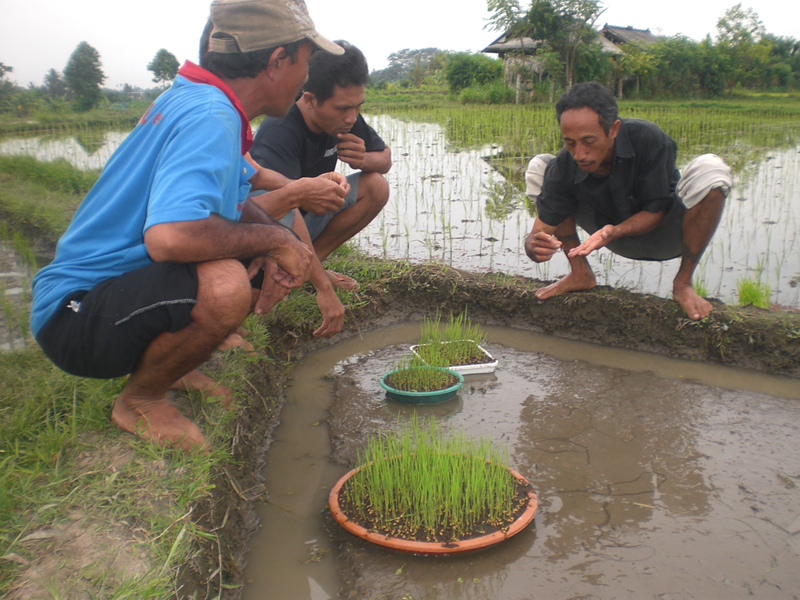 Many of the farmers you’ll meet have already been working to counter the negative environmental impact of the so-called ‘Green Revolution,’ a set of initiatives sponsored by the Indonesian government in the 1950’s and 60’s to increase crop yields using harmful pesticides. Yet many farmers continue to use unsustainable amounts of fertilisers, and despite living in one of the most beautiful regions of the world, there is little awareness of the impact of non-biodegradable waste upon the environment. 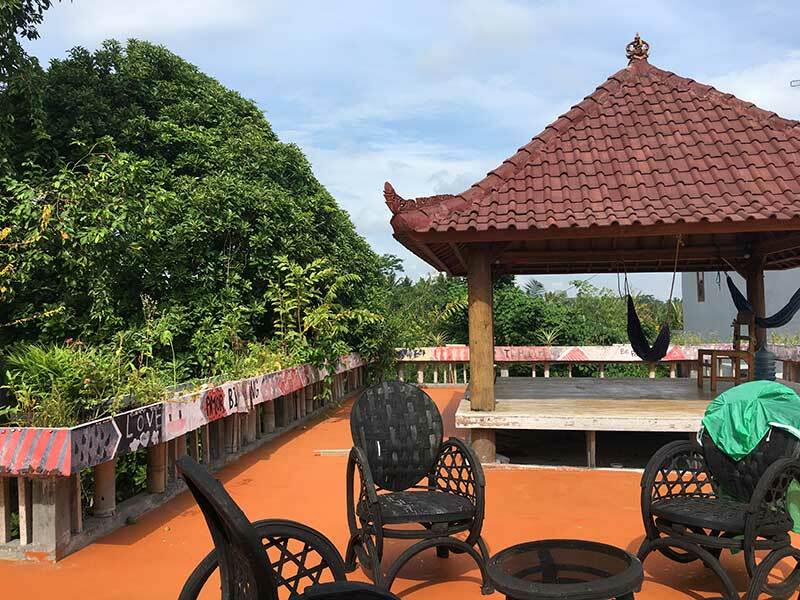 This NGO works to design and implement various environmental strategies to reduce man’s impact upon the Balinese landscape. 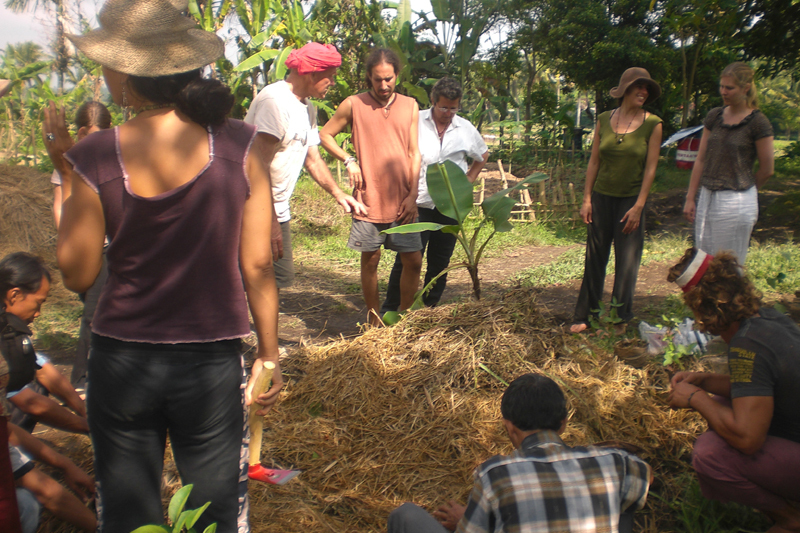 They have initiated a Permaculture centre and wormery run by farmers to produce compost for their fields, with excess being sold to nearby farms. Mobile rice mills and organic rice intensification training are creating new awareness whilst doubling yields in a sustainable manner. New initiatives to trap mosquitoes have been founded, biogas plants built, and a new micro-hydro electric generator is being built in a nearby village with plans for more in the near future. 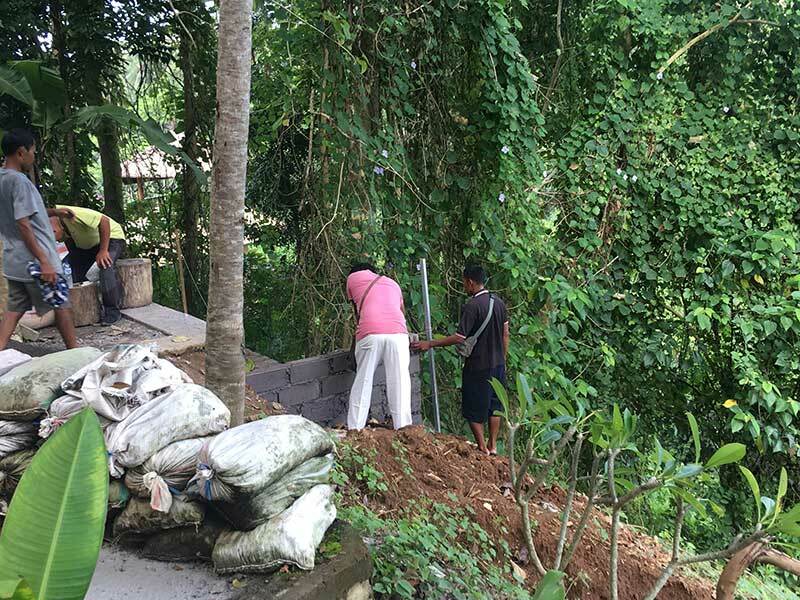 We are in the process of building a workshop training centre where permaculture techniques can be taught. It is in the middle of primary rainforest, and is being built with live trees for the main struts. This means the building will grow as the trees get taller, and a second level will eventually be added. 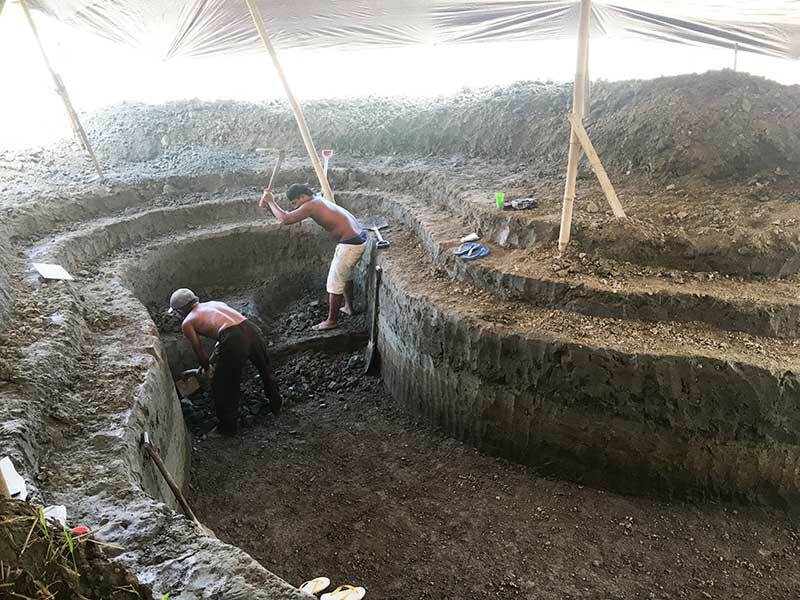 One of many projects that are always ongoing is to build a natural pool which is filled by run off water from the nearby rice paddy fields. This pool will include fish and will be a nice cool place for tourists to swim in. The run off from the natural pool will then flow down to the river below, passing through a hydro-electric generator which will power the building above. 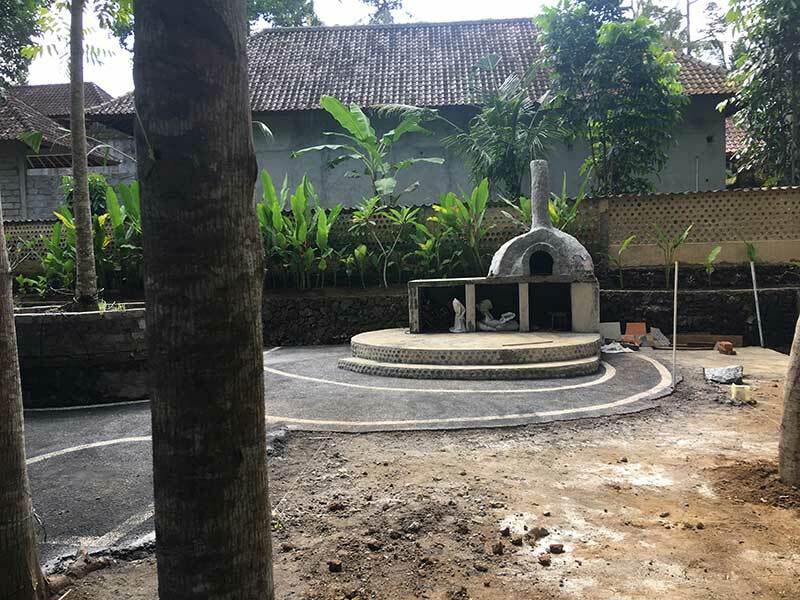 Numerous restaurants in Bali are now asking for an effective waste-water management system to be installed of which you can help be a part of their design and implementation. 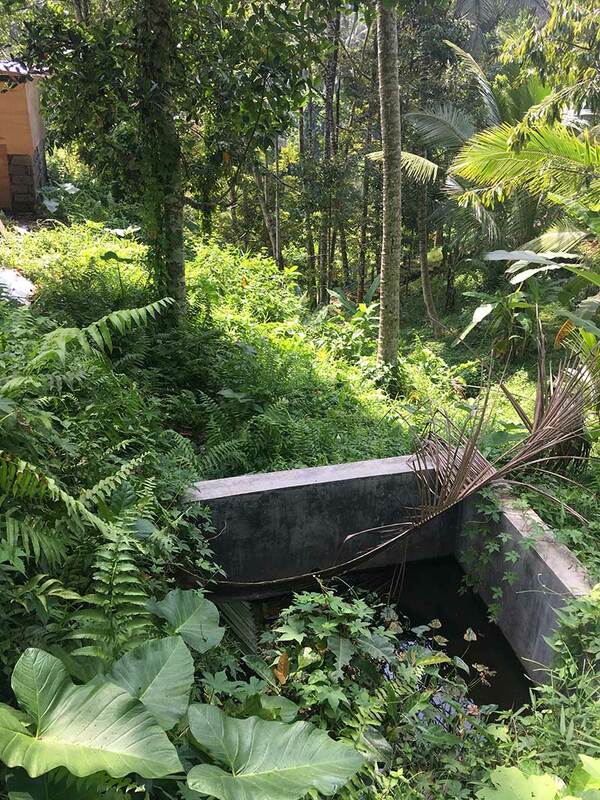 All waste water from the kitchen and toilets of the restaurant flow into a septic tank, which is then pumped into the restaurants gardens and then back into the ground water. You will learn how this is designed, installed and maintained. Accommodation with the project coordinator is available and included in the monthly fee. 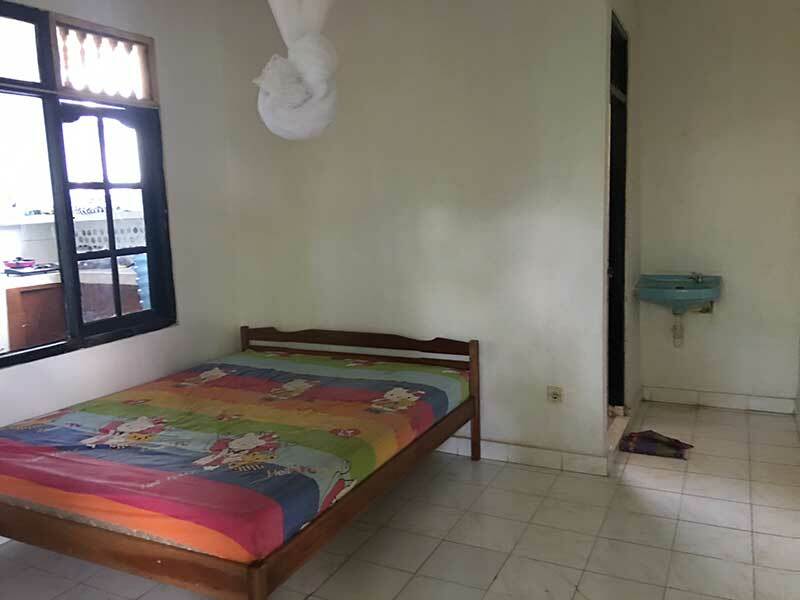 However many interns decide to rent their own room nearby, as there are many inexpensive options nearby, with swimming pools, breakfast included etc. for around £10 – 15 per night. There are also many restaurants to choose from, with local dishes starting at just 50p. You can rent a motorbike for around £1 per day. Project Fee includes all accommodation, breakfast, in-country support and all related project activities. Food (lunch and dinner), flights, insurance, visas (if applicable) and vaccinations. Full support will be provided in getting all these arranged if you choose our Premium Support. Scooter rental will cost an additional £50 per month.